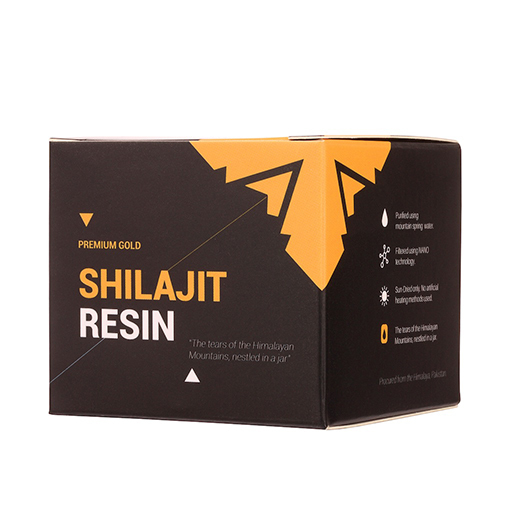 Home / Premium Gold Grade Shilajit Resin / Premium Gold Grade Shilajit Resin. Himalayan Mountains. 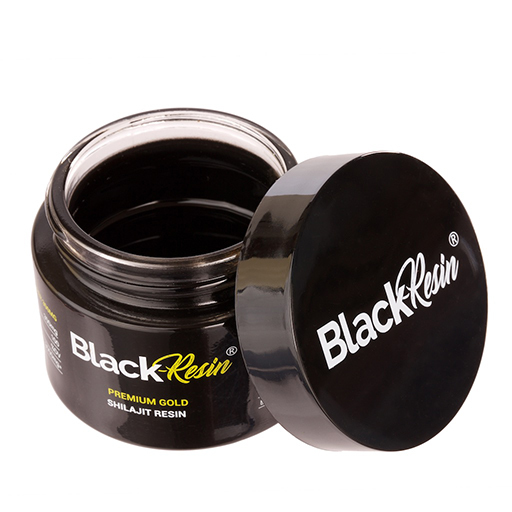 Premium Gold Grade Shilajit Resin. Himalayan Mountains. Shilajit has been touted for millennia by Ayurveda’s Materia Medica as the best carrier of energy and nutrition into the human body. Sun-Dried Only & Filtered using NANO tech. Men who live and work in the mountains are known for their strength and endurance, and it appears there’s more to it than simply the mountain air. 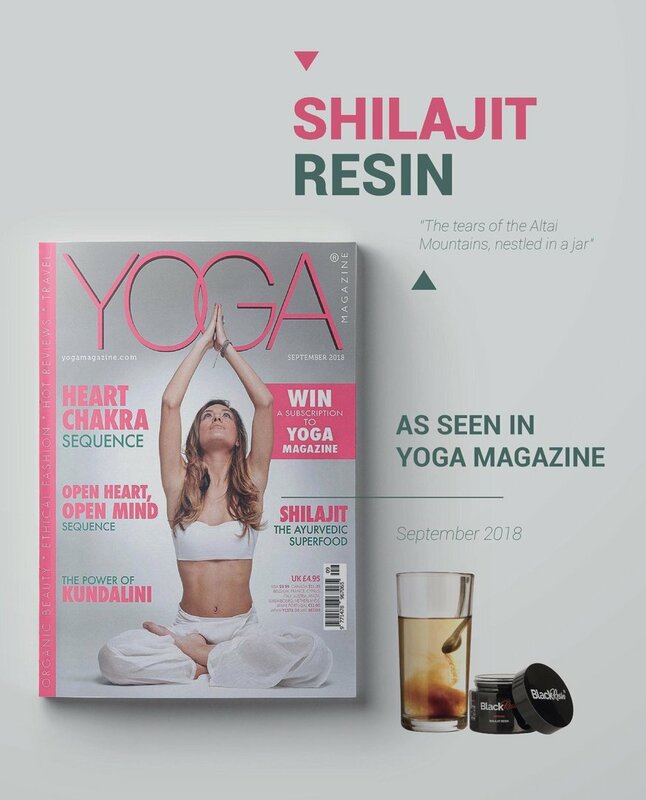 Shilajit, pronounced shil-ah-jeet, is an organic tar-like substance that naturally occurs in mountains around the globe, from the Himalayas to the Andes. It may not sound tasty, but as you’ll see in a moment, it works. Ayurvedic doctors began using it hundreds of years ago for its potent health-supportive properties. A study gave 60 men suffering from infertility shilajit twice daily for 90 days. At the end of the trial period, sperm counts in the men increased by more than 60%, and sperm activity improved by 12% or more. This supports what Ayurvedic doctors have known for centuries. Any man dealing with infertility should consider this safe, natural alternative to address his condition. It does more than increase the number and health of a man’s ‘swimmers.’ Men who take shilajit enjoy a boost to their testosterone levels, and a man needs higher testosterone levels to protect muscle tissue, keep fat off, and maintain a better overall mood and thinking. Tradition holds men who take shilajit have more energy and feel generally better. It could be the mountain air, or it could be the nutrient density of shilajit. Researchers have determined shilajit acts at the cellular level to improve energy production at its source, the mitochondria. When your cells are nourished like this, you feel like more awake, your recover faster, and you have what it takes to go that extra mile. A recent study using animal models tested how well shilajit protects the heart. The animals who received the herb showed less cardiovascular damage, with researchers concluding the effect must come from more than simply its antioxidant activity. Increased testosterone levels play an important role in how well you think. But researchers have identified a special effect created by small molecules called dibezno-alpha-pyrones. These molecules prevent the breakdown of the brain chemicals needed for memory. 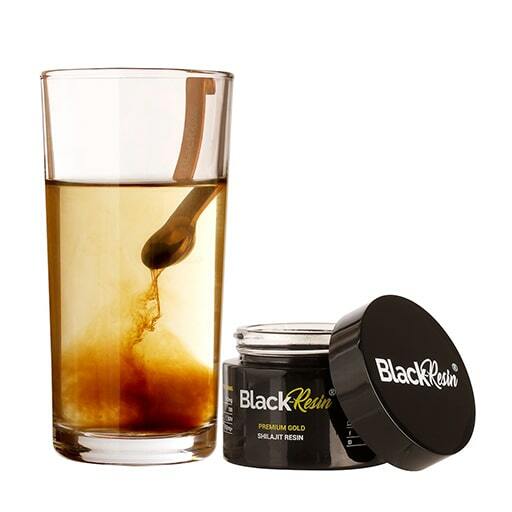 Other studies report the fulvic acid in shilajit supports normal brain health. 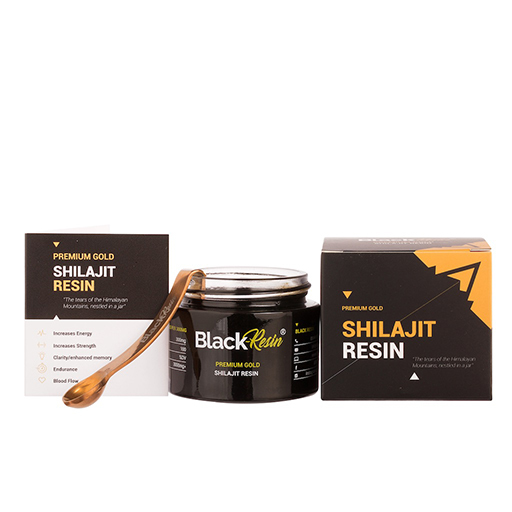 Studies report shilajit’s antioxidant activity protects against cellular damage, and it’s this cellular damage that speeds the aging process in your heart, lungs, liver, and skin. The fulvic acid in shilajit delivers antioxidants and minerals directly to cells where they’re needed. This keeps them safe from free radical damage and accelerated aging. *When it comes to taking shilajit, make sure you get the real stuff. If it’s solid at room temperature, you’ve got a hold of something that is of questionable quality. Shilajit should taste bitter, have a brownish-blackish colour and melt in your hand. For millennia, practitioners of Ayurvedic medicine have prescribed shilajit to boost energy and revitalize the body. Because of the level of importance these natural doctors put on this supplement, the body of confirmed scientific research on it is growing steadily. The herb is also effective in treating anemia because of the high presence of iron found in one dose. Similarly, this medicinal “herb” reduces addiction to alcohol and greatly diminishes the withdrawal experienced by alcoholics who stop drinking. (29) It’s not surprising, then, that Eastern medicine has advised its use to break addiction for centuries. Known by many names, shilajit is also called mineral pitch, mineral wax, black asphaltum, Asphaltumpunjabianum (in Latin), shargai, dorobi, barahshin, baragshun, mumlai, brag zhun, chao-tong, wu ling zhi, baad-a-ghee, and arkhar-tash and mumiyo (variably transliterated as mumijo, mumio, momia, and moomiyo). It’s a tar-like substance (known as a biomass) found in the Himalayan and Tibet Mountains. 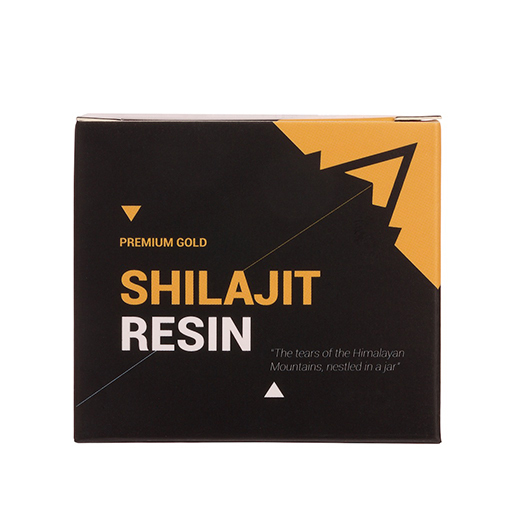 As lush forests were compacted as mountains arose, shilajit was formed. When the temperatures rise around these Indian mountains, this tar-like medical miracle substance oozes from crevices within the mountains. Ranging from yellowish-brown to pure black in colour, the black variety is considered the most nutritional. It’s not clear if shilajit is a purely biological or geological substance, as it does have a high presence of nutrients found in both categories. Some of the most often recognized nutrients within it are fulvic acid, humic acids and dibenzo alpha pyrones. Although it’s likely that various types and brands contain different concentrations of some vitamins and minerals, this breakdown of the nutritional content of one brand helps give a starting point for the amounts of common minerals you might find. 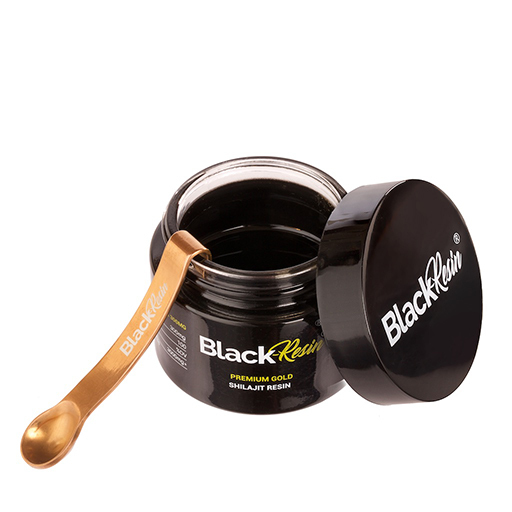 It’s commonly stated that shilajit, in pure form, contains about 85 different vitamins and minerals. As I mentioned previously, it’s also very important to get this substance from a trusted source. 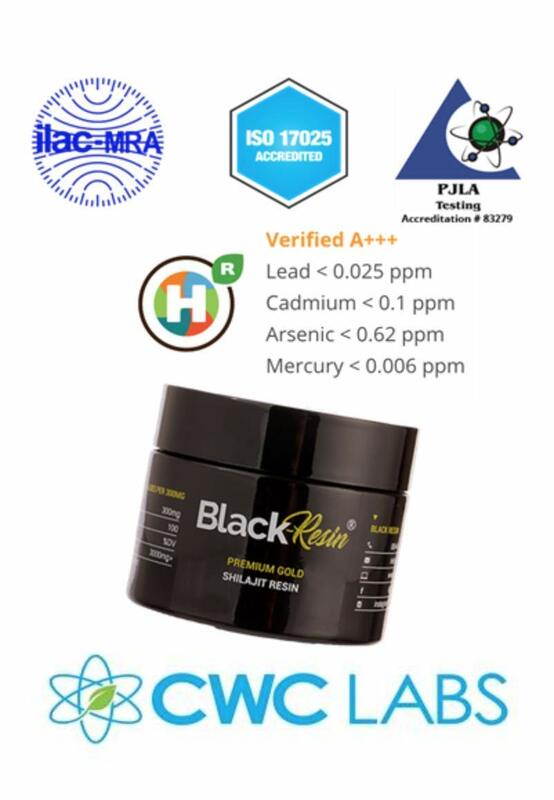 Unfiltered shilajit may contain certain dangerous fungi, and this is part of where the problems with heavy metals come in. Shilajit comes from mountain crevices in the Himalayan and Tibet Mountains and resembles a tar-like substance, ranging in color from yellowish-brown to black (black being considered most nutritionally valuable). Shilajit has been used for over 3,000 years by those practicing Ayurvedic medicine. There is a growing body of scientific evidence to support the its use as a revitalizing agent. Preliminary research has found it to be effective in relieving fatigue, promoting the health of the brain, supporting the immune system, relieving pain, managing diabetes, protecting from certain cancers, preventing inflammation and viral infections, improving skeletal system health, protecting the heart, and assisting in breaking addiction to harmful substances. Used in conjunction with other popular Ayurvedic herbs, shilajit can be a powerful supplement for almost anyone to use to improve overall health. 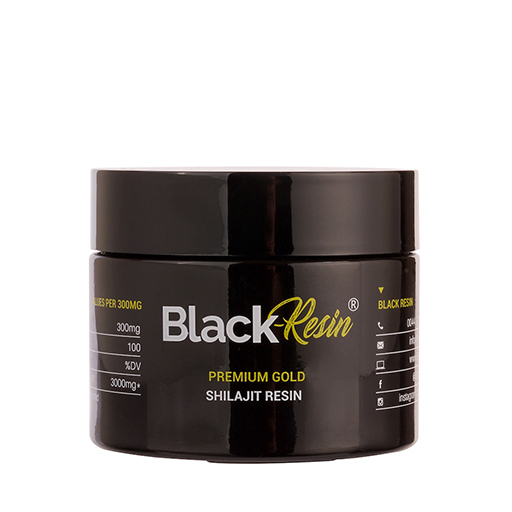 3 reviews for Premium Gold Grade Shilajit Resin. Himalayan Mountains. As a chronic migraine sufferer i get severe headaches. Not only has this product reduced them considerably, the painkillers I take with it work more quickly and efficiently. Thank you so much – its a God send! Can’t contain how happy i am with the product, very chuffed with the Shilajit, i was so nervous that it would be of a low grade and quality. What can i say other than WOW!! !